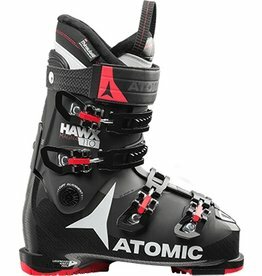 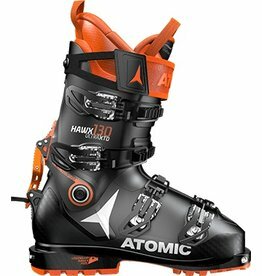 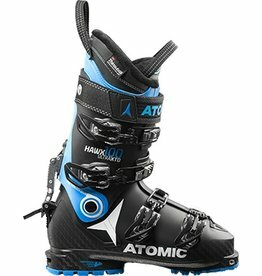 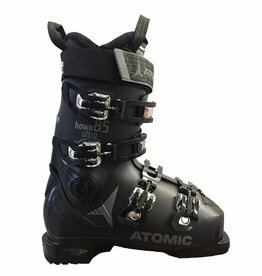 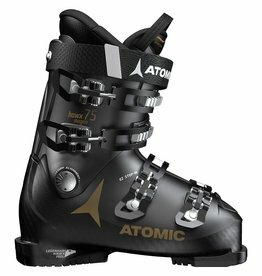 Atomic Hawx Magna 110 is one of the top boots in our wide-fit Hawx Magna series. 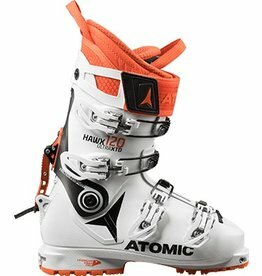 This series brings skiers the legendary Hawx feel and features in a boot with a 102mm fit. 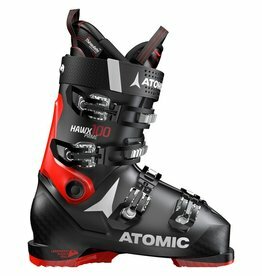 A KEY MEMBER OF THE WORLD’S BEST-SELLING BOOT FAMILY, THE ALL NEW ATOMIC HAWX 2.0 100 DELIVERS A FULLY PERSONAL FIT, TOTAL COMFORT AND UNRIVALLED ALL-MOUNTAIN PERFORMANCE. 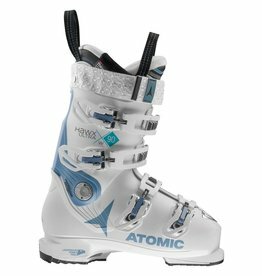 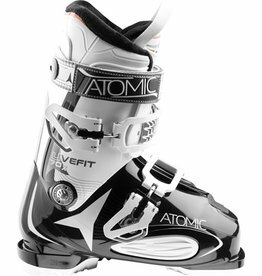 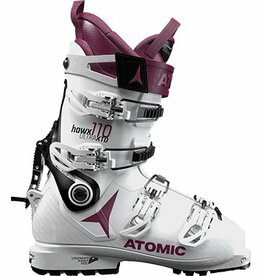 With its medium flex, the Atomic Hawx 90 W is ideal ski boot for advanced female skiers. 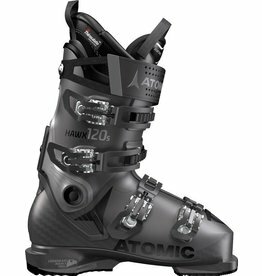 The Hawx Ultra XTD is our revolutionary boot that blurs the lines between all-mountain and freeride touring, and this 100 model is the one for lighter skiers – with a softer plastic construction that makes it easier to flex. 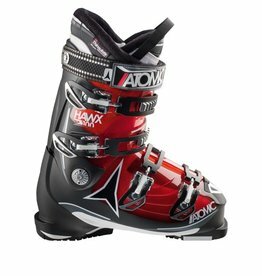 The Hawx Magna 70 W is the entry ski boot for women in our wide-fit Hawx Magna series. 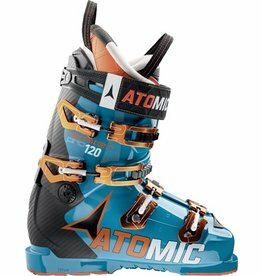 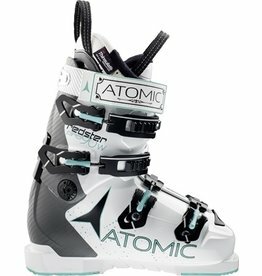 A BRAND-NEW QUALITY CUSTOM SKI BOOT FOR WOMEN, THE ATOMIC REDSTER 90 W IS DESIGNED FOR ANY SERIOUS SKIER, WHATEVER PLAYGROUND, LOOKING FOR A PRECISE, TRADEMARK NARROW FIT.